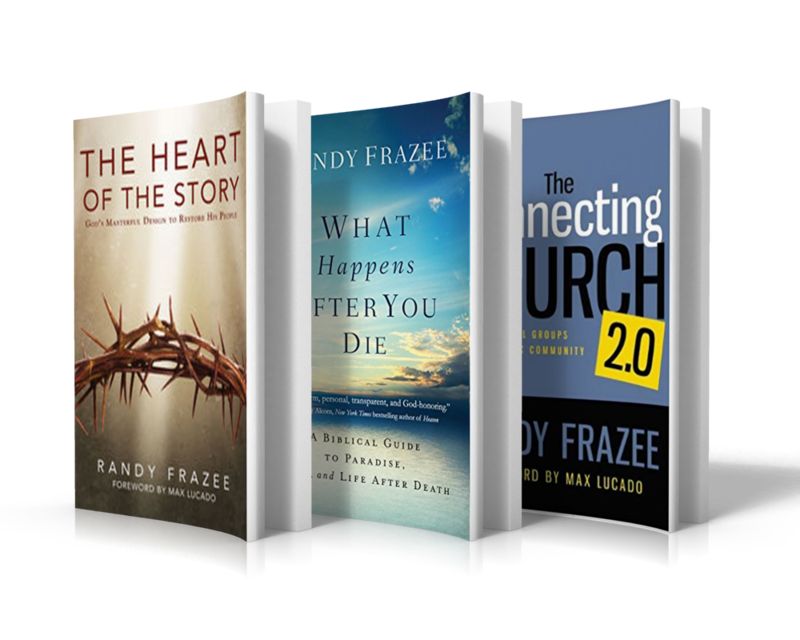 Throughout Pastor Randy Frazee’s career, he has pastored 4 churches. He grew his first church in Ft. Worth from 400 members to nearly 4,000 members before joining Willow Creek Church which now has 28,000 members. Pastor Frazee then went on to Oak Hills Church in San Antonio to help grow the church from approximately 500 members to nearly 10,000 people. And now he’s in Kansas City helping to grow a church from 4,500 to already 6,000 + members.